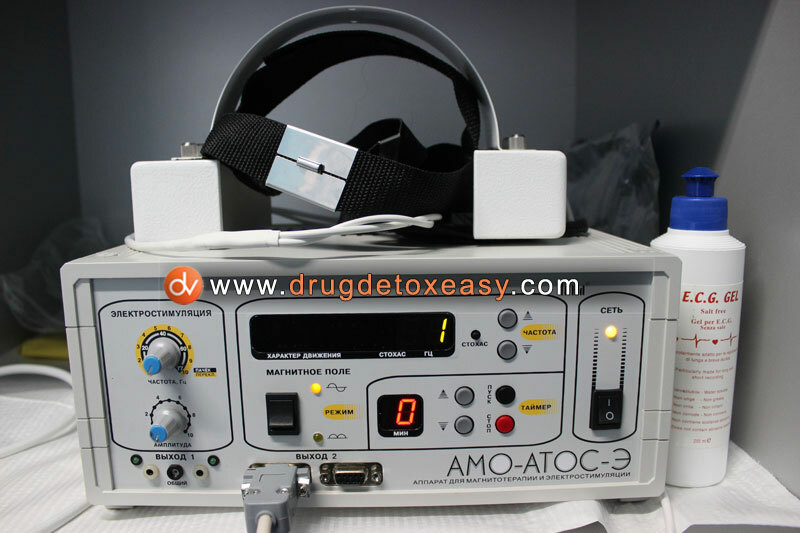 Detox 5 day treatment protocol makes the PROCESS OF DETOXIFICATION shorter, more comfortable, without stress and sleep disorders. 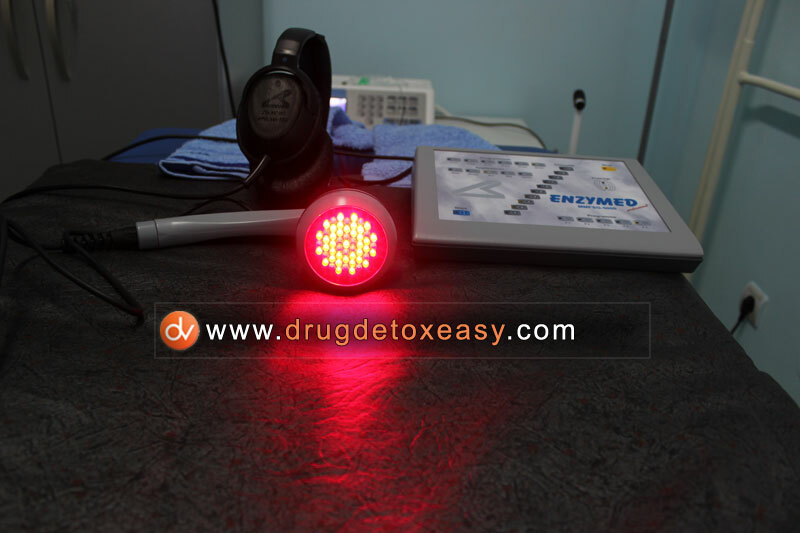 That is a very important point of detox 5 day treatment. 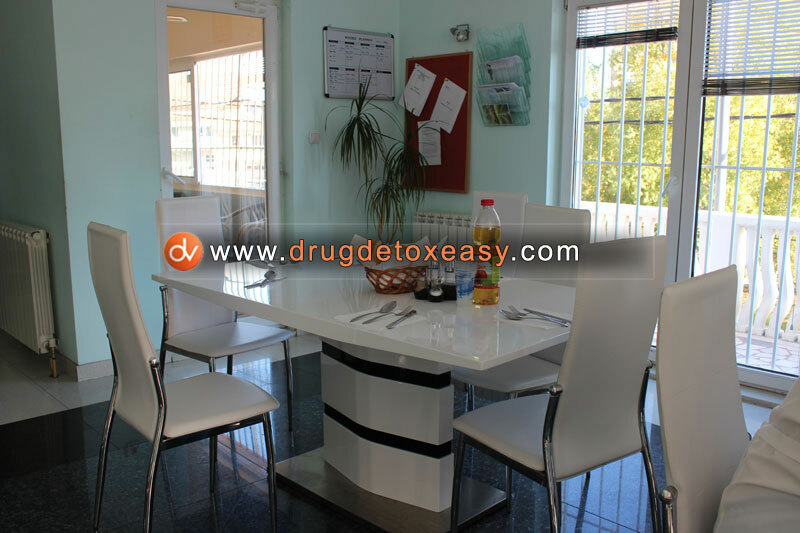 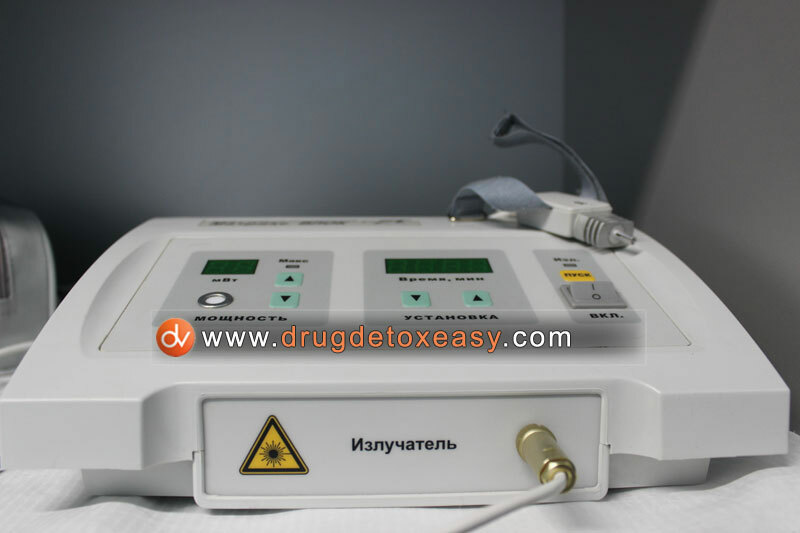 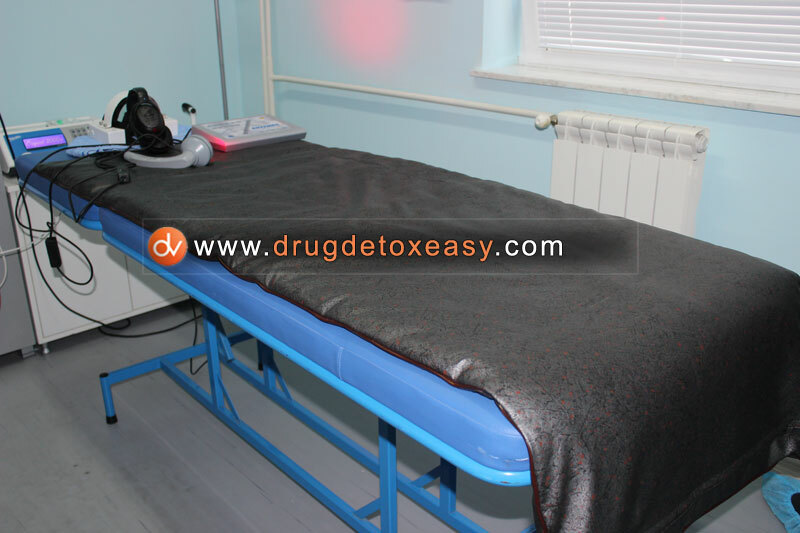 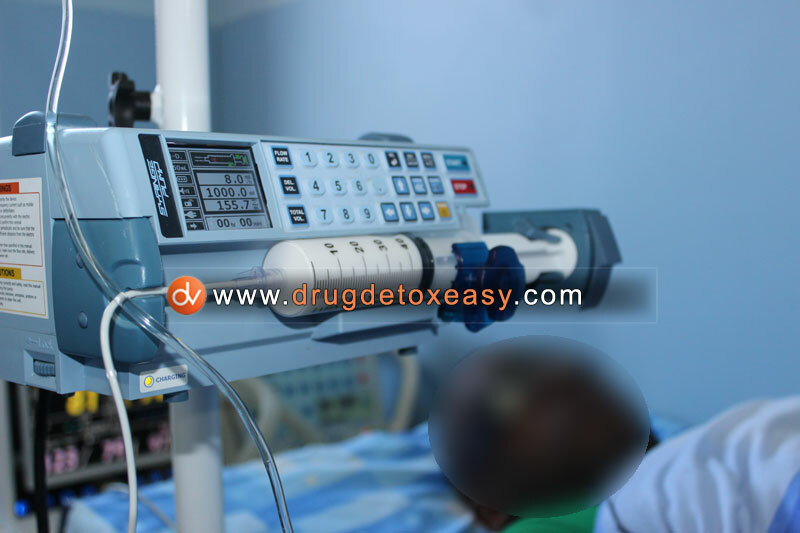 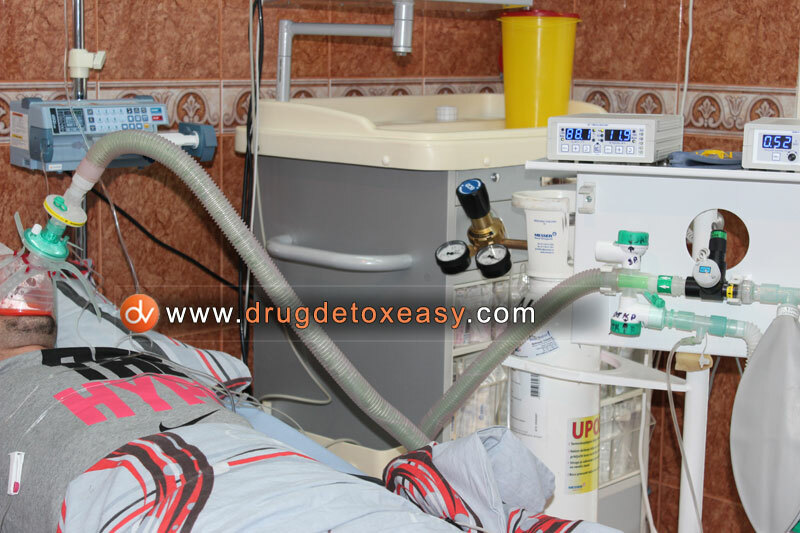 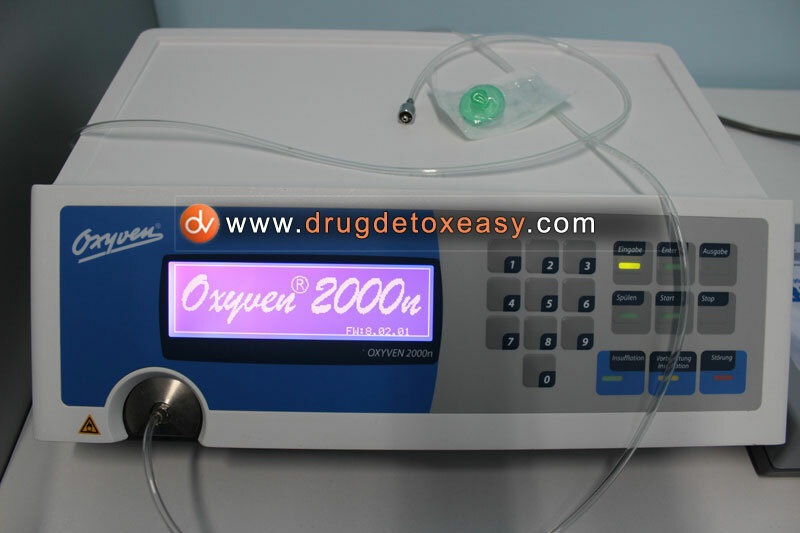 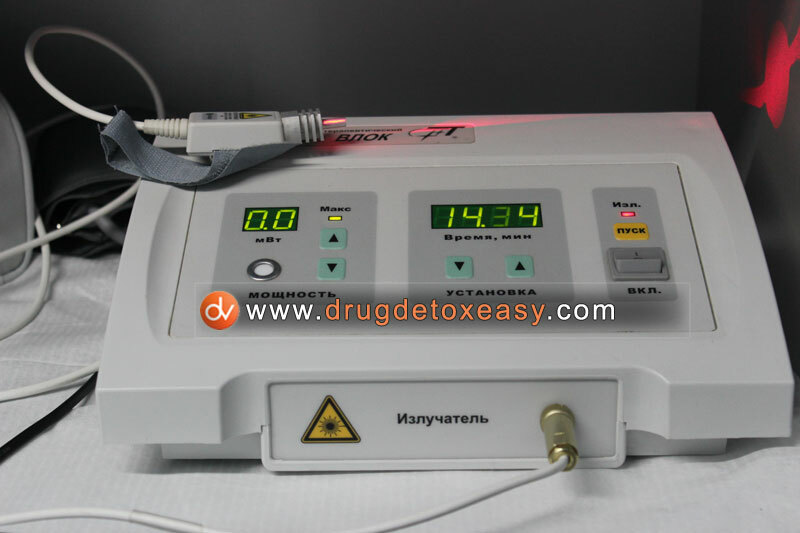 For controlled, fast and comfortable detoxification the patient must be prepared for treatment. 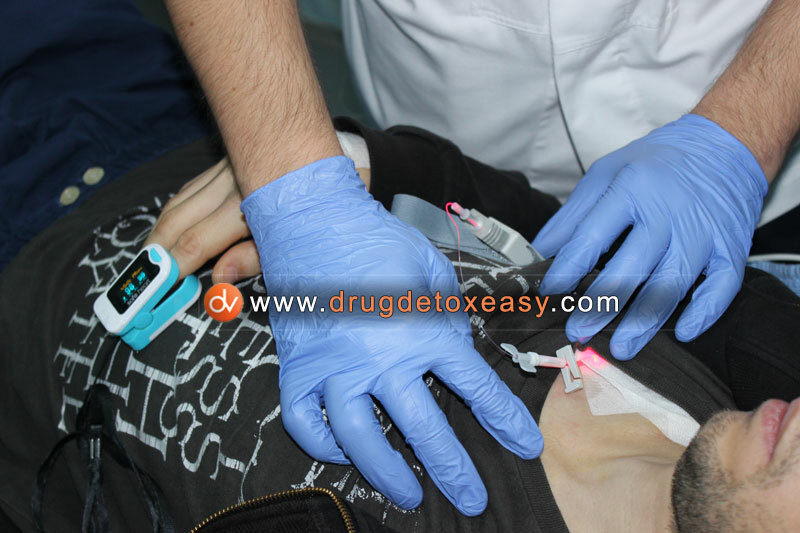 He has to comply with the all necessary conditions required for NET protocol (Neuro electric therapy drug treatment) . 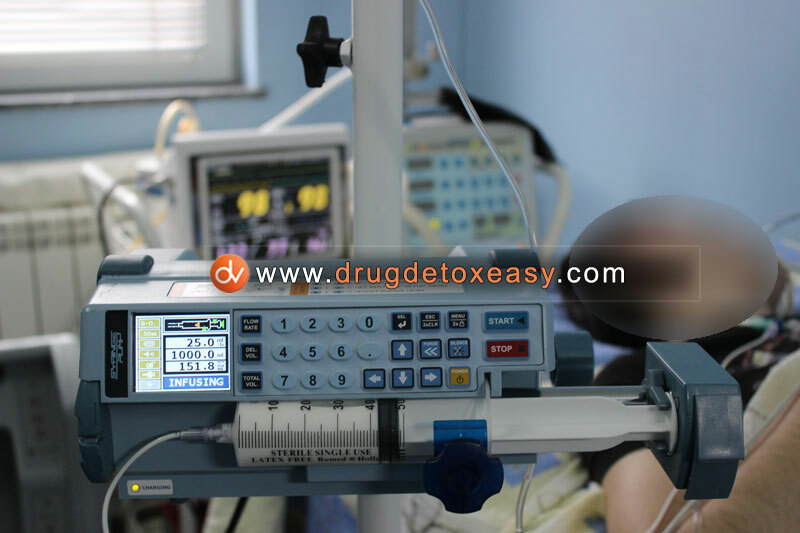 • The dose of opioids should not exceed 40mg of Methadone, 400mg of Substitol, 2 gr of heroin, 400mg of Tramadol. 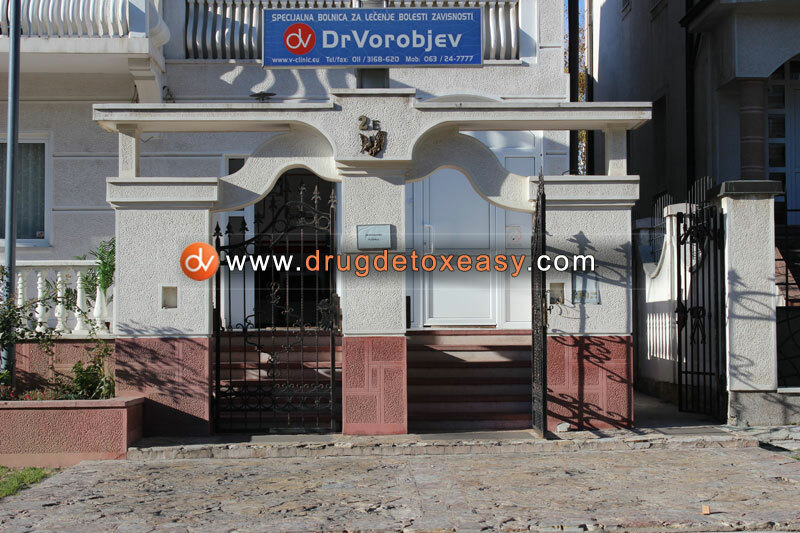 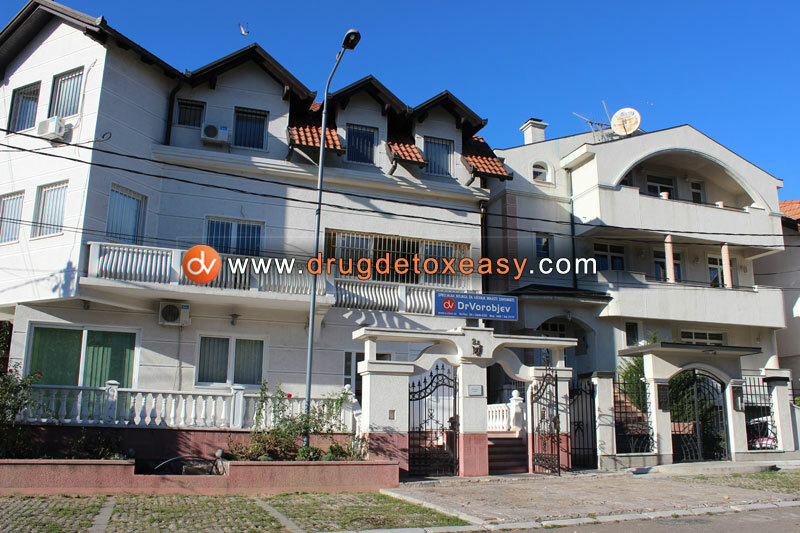 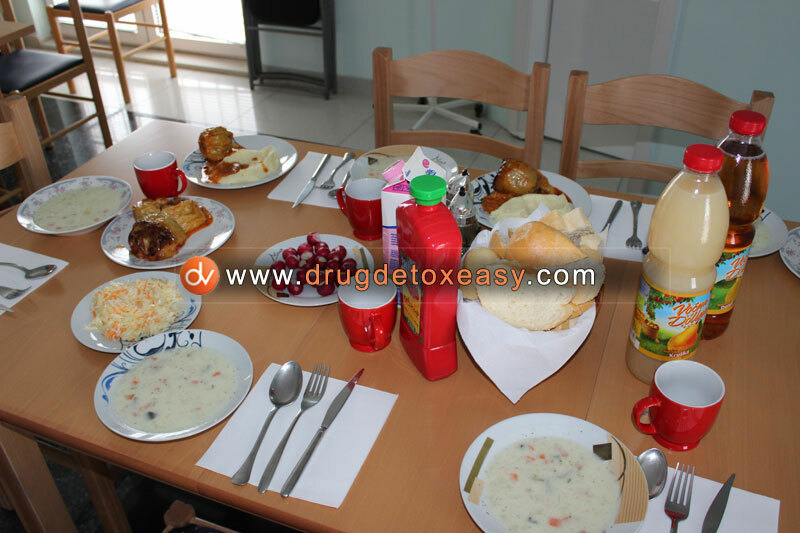 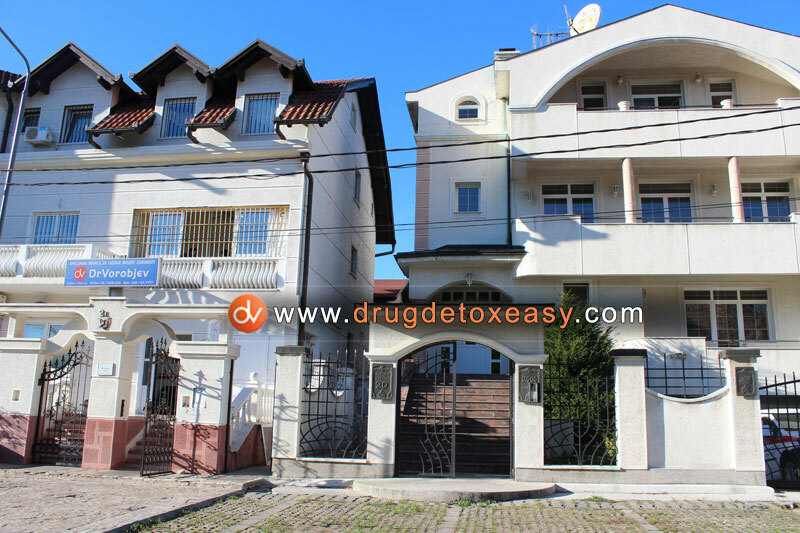 Heroin detox clinic for addiction disease Dr Vorobiev. 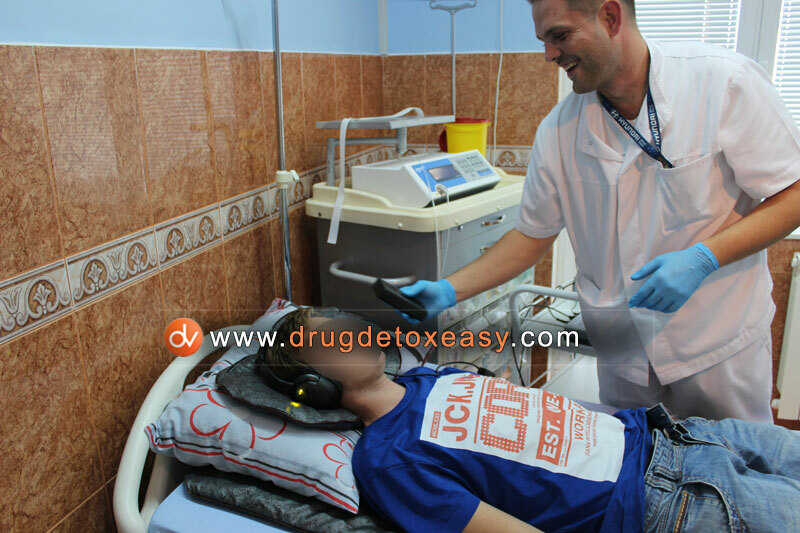 See what other patients have to say about our heroin detox clinic.